From students to everyday multi-taskers, there’s no better way to get more done on your PC simply by speaking than with the all-new Dragon Home version 15, the most intelligent speech recognition solution for home use. 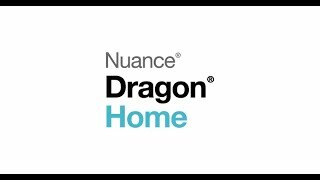 Designed using Nuance Deep Learning technology, Dragon quickly transcribes words into text 3x faster than typing with up to 99% recognition accuracy. Dictate homework assignments, send email, surf the web and more—by voice. Ships first week of September. With a next-generation speech engine leveraging Deep Learning technology, Dragon adapts to your voice or environmental variations—even while dictating. Dragon works with today’s popular touchscreen PCs and tablets, so you can enjoy the versatility of interacting with your favorite applications—at home or school. Watch demo to see how to dictate, edit and format content. 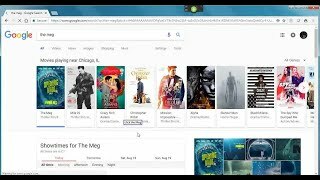 Watch demo to see how to search and surf the web. The ease of use and the learning curve of the software were great. Pretty much load it, spend a few minutes training and I was up and running. I'm 14 and have a problem with reading and writing which is related to dyslexia. Dragon has given me the ability to write reports for school and e‑mail my friends. I really like the read back function. I am 72‑year‑old man that started working on computers in 1954. I have just started using Dragon, and it has totally changed my Internet usage. Now that I can type the Internet has really opened up to me. 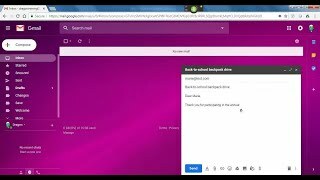 Watch demo to see how to create an email. 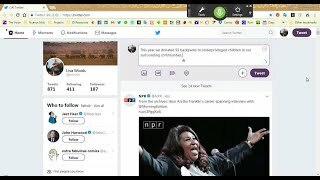 Watch demo to see how to create a post. Microphone: Built-in microphone or a Nuance-approved microphone. See support.nuance.com/compatibility for more information. Internet connection (activation): An internet connection is required for automatic product activation (a quick, anonymous process) and to access online help. Free hard disk space: 4GB.